I’ll say it. Tesla is having a hell of a rollercoaster ride. With its founder and CEO going through immense scrutiny for his personal actions, and for the fact that the company is grossly falling behind deadlines, and the work environment is said to be at its most stressful ever. It doesn’t help that the Tesla-branded merchandise (remember the Tesla surfboard?) isn’t really helping with funding, or keeping the company on the healthier side of the spectrum… so let’s indulge in some fantasy, shall we. 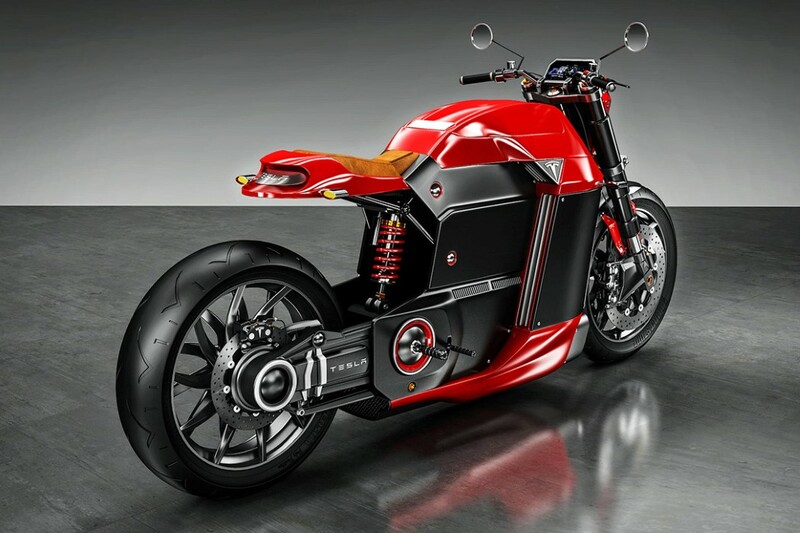 Here’s the Tesla Model M, a conceptual motorcycle designed by Jans Slapins for the electric automotive company. 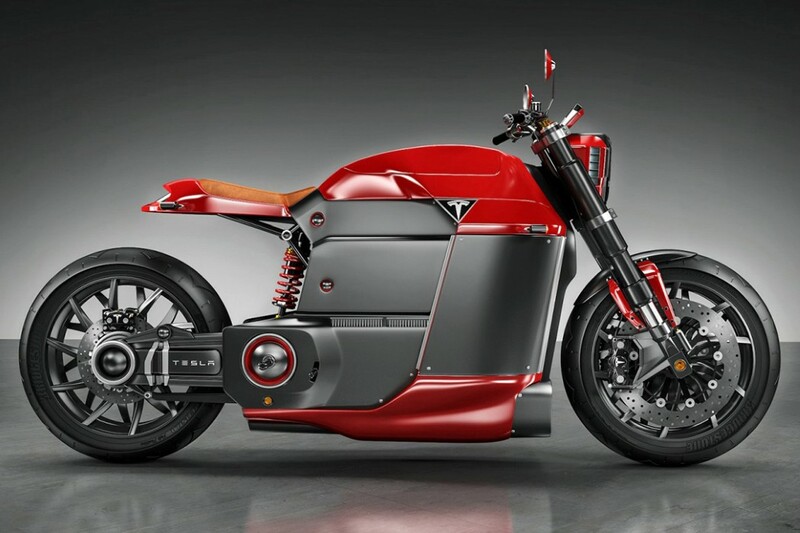 The Model M is an electric motorcycle that comes with a bad-boy aesthetic, dipped in red, a Tesla signature color. The bike is powered by a 204 PS (150kW) electric motor, allowing the rider to choose from as many as four different driving modes including Race, Cruise, Standard and Eco. 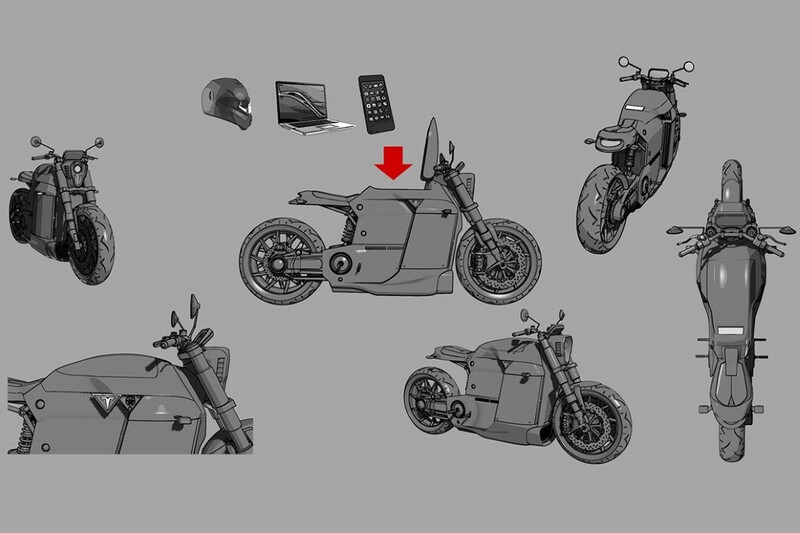 The electric motor is powered by Tesla’s lithium-ion batteries that are placed on the lower level of the bike’s frame. 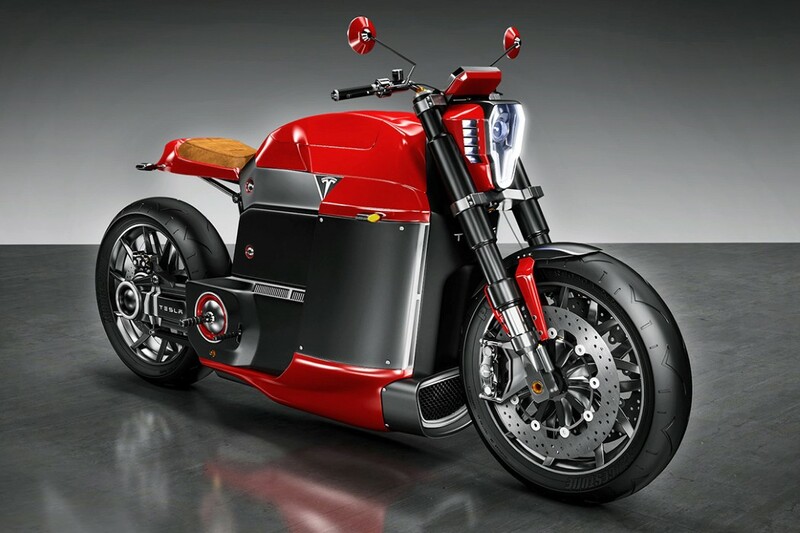 The motorcycle features no transmission, lightweight carbon fiber wheels, and a mono shock out back along with upside down forks up front for suspension. Oh, there’s even a large storage space where the fuel tank would be, making it perfect to stash your helmet! Previous Article Get your work noticed by Karim Rashid at the Asia Design Prize 2019!